I drive a 2014 Kia Cerato (with 47,000km on the clock) but have recently moved to a new home with a very small garage. I want to downsize to something that will be easier for me to operate. I still want a hatchback, with a small turning circle, and good rearward vision. I'm thinking of the Kia Rio or Suzuki Swift. I don't like European cars, or Holden or Ford. Length and width measurements would be really helpful. I don't have an unlimited budget, so I'm looking for the best changeover price I can manage. The other small hatchbacks should fit in your garage, Leonie, with a reasonable amount of space left over for easy entry and exit, and access to the boot. The minimum Australian Standard single garage size is 5.4 metres long and three metres wide, with a minimum door width of 2.4 metres. The Kia Rio is longest at 4.065m and the Suzuki Swift widest, at 1.735m. 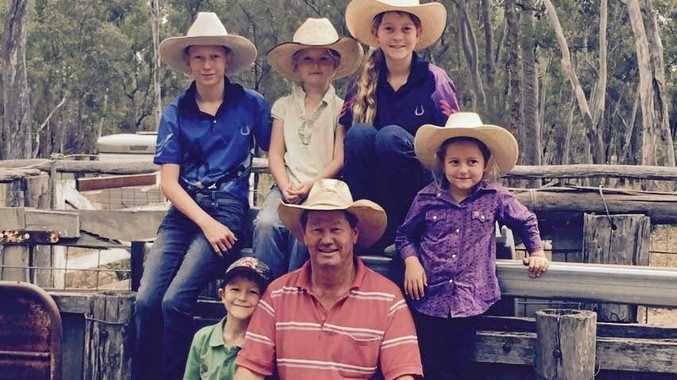 I'll assume you want an automatic, as with the other 95 per cent of Australian new car buyers. In that case, the Rio S, with a 73kW 1.4-litre petrol/four-speed transmission, is $19,090 plus on-roads. It's a good car but not at that price. On Kia's website you'll see it advertised at a more realistic $17,590 drive-away. Warranty is seven years. 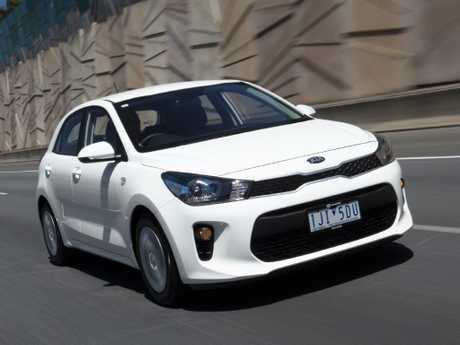 The base model Neo is $16,990 plus on roads, with a 79kW 1.5-litre/six speed auto. 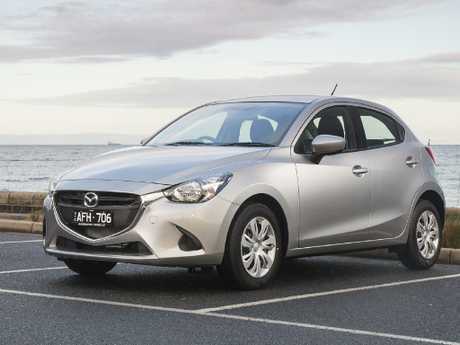 The Mazda has been around for a while but it's still one of the best small cars on the road. It's beautifully designed and finished, has strong resale values and now comes with a five-year warranty. Better value than the Swift, with a Tardis-like interior, the Jazz has an 88kW 1.5-litre engine and continuously variable transmission. 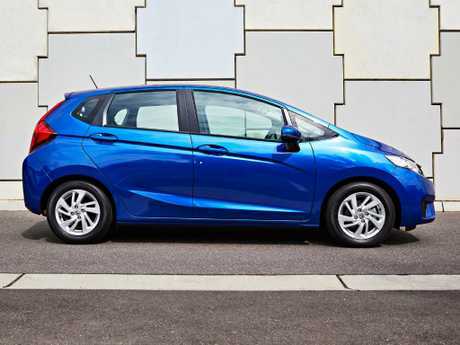 The base VTi is priced at $16,990 plus on-roads - Honda is advertising a $17,990 drive-away deal on the car, with seven years' warranty (five years is standard) and roadside assistance. 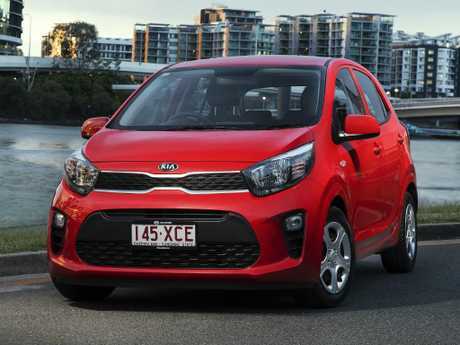 Even smaller, at just 3.595m long and 1.595m wide, the Picanto is solid, safe, comfortable and goes well. 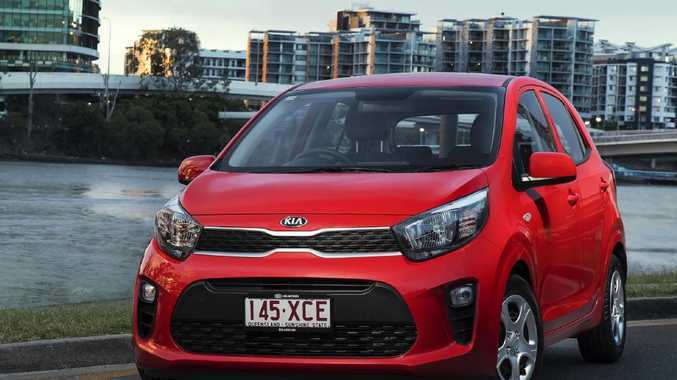 At the current $15,990 for the 1.2-litre/four-speed auto Picanto S, it's great value, with autonomous emergency braking, cruise control and rear parking sensors. 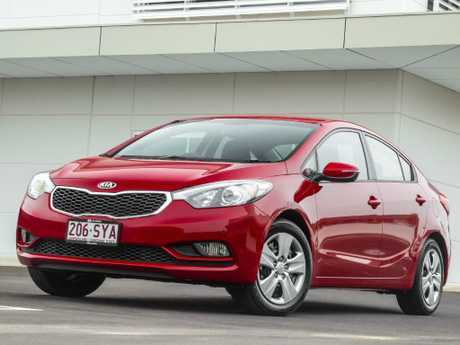 You're likely to get the best changeover price at a Kia dealer, because car companies - the smart ones - will try very hard to keep a customer in the family, and your Cerato has appeal as a low kilometre car, still with factory warranty, that can easily be resold. Try the Picanto. You might find it's all the car you need, for a minimal spend.